There are plenty of things that California already bans, but will rodeo be the next thing nixed by the latitudinarian state? With Red Bluff Round-Up right around the corner, animal rights activists are hitting the headlines hard. 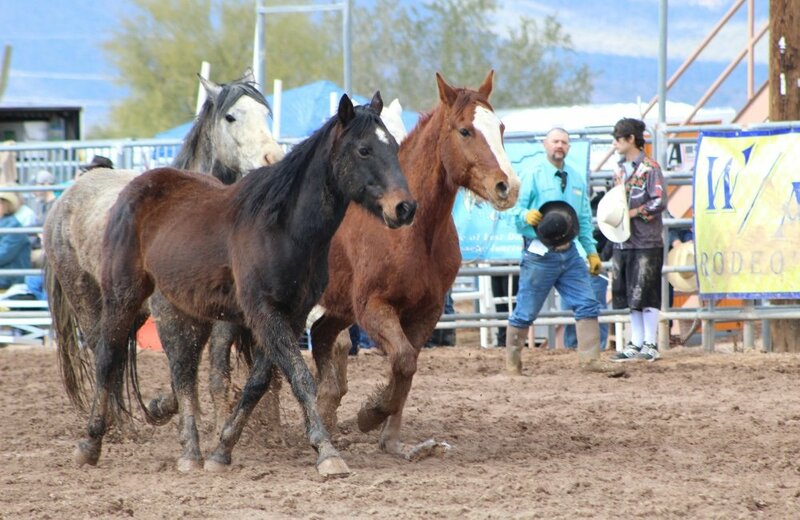 With headlines like “Opinion: Time to stop inhumane and abusive rodeo events” and “Will LA’s Proposed Rodeo Ban Stop the Cruelty?”, there are several reasons to believe rodeo will become nonexistent. 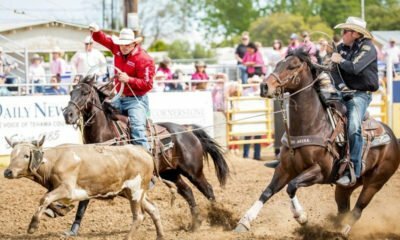 California is home to several large rodeos, as well as the most recent, PBR Iron Cowboy, which had its inaugural launch in LA this last February. As of now, there are a few cities that already ban rodeos completely, including San Francisco and Irvine, CA. Los Angeles could be next. Let’s look at the big picture though. All of these big cities could continue to ban rodeos from city limits, but people don’t have to go far to find an event for their western fix. If anything, that would be better for rural communities anyway. 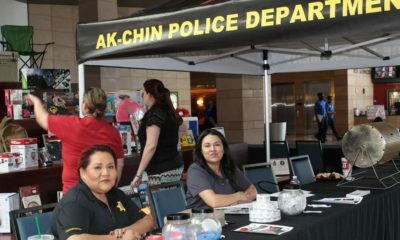 Rodeos and the like, are amazing for the local economy sometimes boosting the local revenue by millions of dollars. Now, the biggest argument that fuels this potential “banning” is, of course, the perception of “animal cruelty”. I say perception because that’s exactly what it is. Having been in the rodeo industry for most of my life, it pains me to read things like, “Circuses take wild animals and make them tame. Rodeos take tame animals and make them wild.” I am not sure about you folks, but the bull below looks pretty happy with his life and this is just one case. If you follow any one of the several major stock contractors on Facebook, it won’t take you long to realize they treat these animals better than your standard, household pet. At the end of the day, I don’t believe California will ban rodeo all together. There are too many rural communities that not only support the lifestyle, but it is their livelihood. Which is why all of us here at Cowboy Lifestyle Network will continue to support rodeos and western events across the country. Have thoughts on this topic? Let us know!